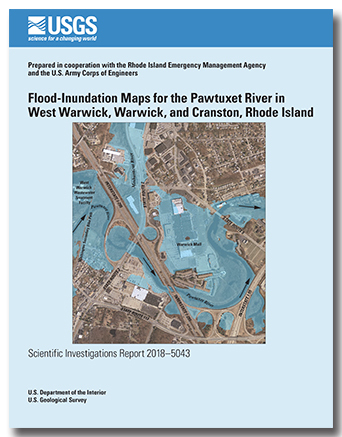 Pamela Lombard is a hydrologist with the USGS Maine Water Science Center in Augusta, Maine where she has been employed since 1999. She currently works on surface water hydrology issues such as streamflow statistics, hydraulic modeling, flood documentation and mapping, water availability/wateruse, and drought. She received a master's degree in hydrology from Oregon State University (1997) and a bachelor's degree from Dartmouth College (1990). Lombard, P., Gawley, W., Caldwell, J., 2006, Freshwater Vital-Signs Monitoring Plan for National Parks in the Northeast Temperate Network (NETN) PHASE III: Water-Quality Monitoring Protocols in Lakes, Ponds and Streams: U.S. Geological Survey Administrative Report, USGS, Augusta, ME, 222 p.
Lombard, P.J., 2003, Drought conditions in Maine, 1999-2002: A historical perspective, U.S. Geological Survey Water Resources Investigations Report 03-4310, 36 p.
Bent, Gardner C.; Lombard, Pamela J. 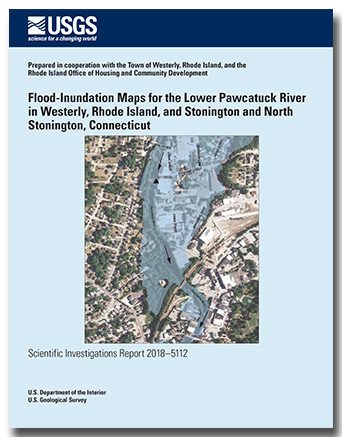 Bent, G.C., and Lombard, P.J., 2018, Flood-inundation maps for the Pawtuxet River in West Warwick, Warwick, and Cranston, Rhode Island: U.S. Geological Survey Scientific Investigations Report 2018–5043, 16 p., https://doi.org/10.3133/sir20185043. 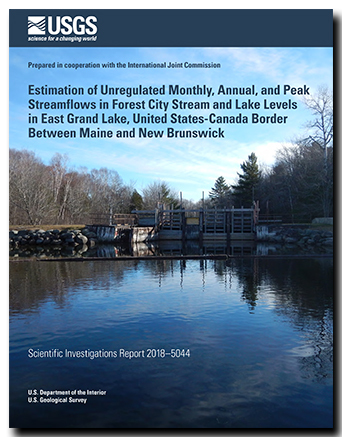 Lombard, P.J., 2018, Estimation of unregulated monthly, annual, and peak streamflows in Forest City Stream and lake levels in East Grand Lake, United States-Canada border between Maine and New Brunswick: U.S. Geological Survey Scientific Investigations Report 2018–5044, 8 p., https://doi.org/10.3133/sir20185044. 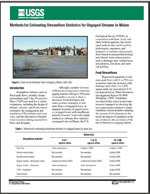 Methods for Estimating Streamflow Statistics for Ungaged Streams in Maine; 2004; FS; 2004-3001; Lombard, P. J.